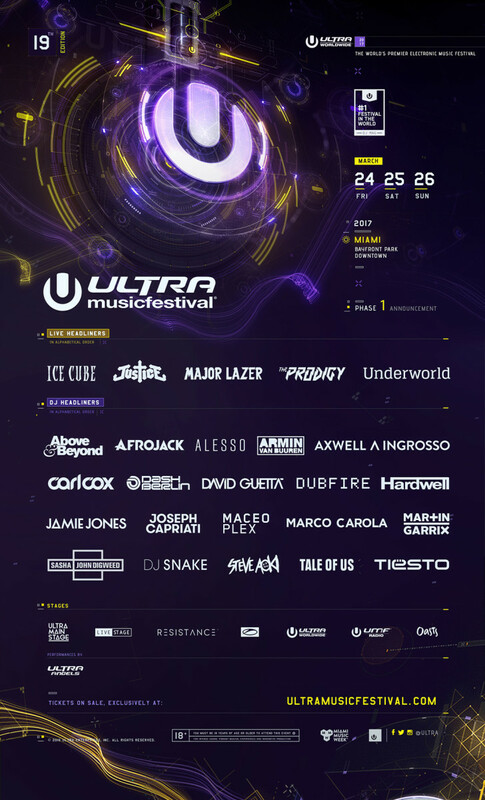 Includes Justice, Major Lazer, Carl Cox, Dubfire, DJ Snake, and more. 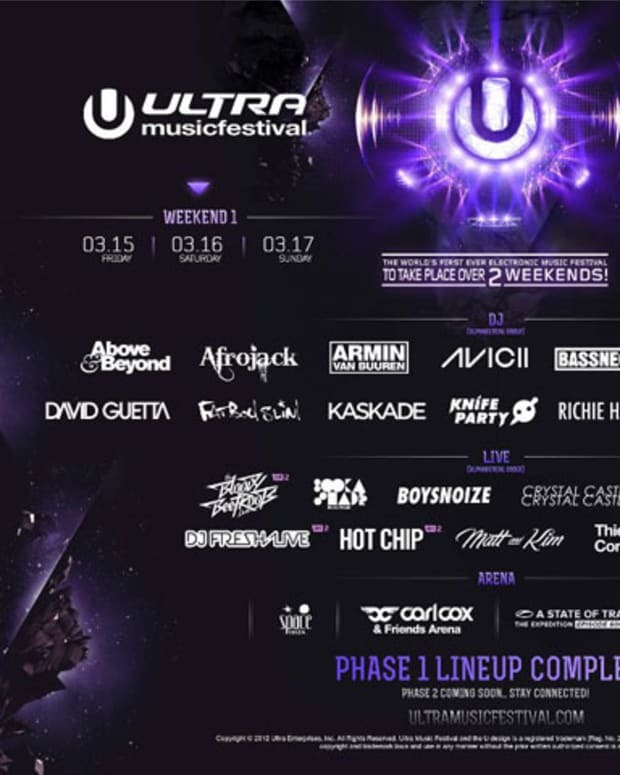 Ultra Music Festival has announced their lineup, which includes everyone from Dubfire to Carl Cox, to Major Lazer and Armin Van Buuren. 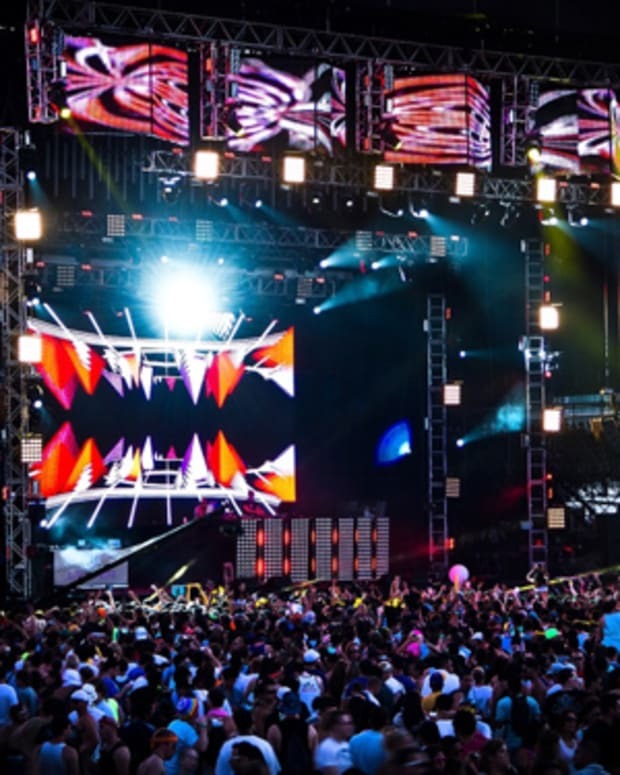 The festival is a major festival for electronic music in the US and takes place during WMC each year, making it a hub for mainstream and underground acts alike. 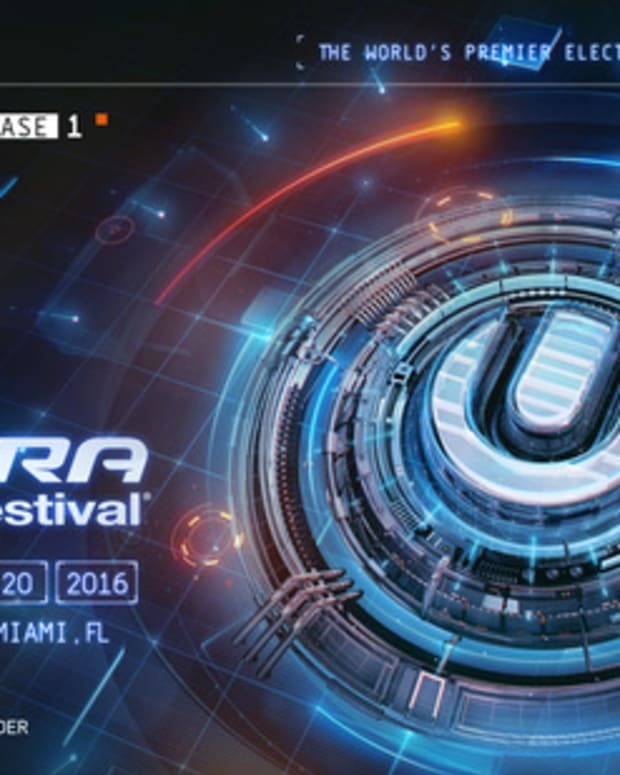 Next year the festival will run from March 24th through 26th at Miami&apos;s Bayfront Park.